With professional experience, our expert service mechanics have what it takes to to keep your vehicle in top shape. Arranging service for your vehicle can be done easily right on our website. If you're looking for was to save on service, our website offers service specials. Through our available offers you'll find new ways to make your next service visit more affordable. Need a difficult to find part or accessory? Just get in touch with our experienced parts department and they can answer any questions you may have. Use our online parts form and our friendly staff will contact you to assist with anything you need. With years of experience, our reliable service personnel have what it takes to service your Alfa Romeo. The parts form on our site offers a helpful way of getting in touch. 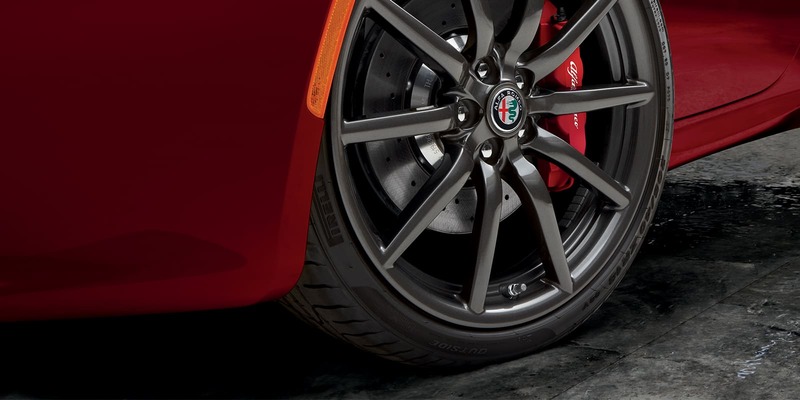 Our service center makes it easy for you to get your Alfa Romeo repaired or serviced. The parts form on our site provides a helpful means of getting in touch. The CDP and hamlet of Sayville, a member of Suffolk County, NY, is an intriguing location on the South Shore of Long Island. It is also surrounded by the Township of Islip. Sayville itself houses around 17,000 people within its 5.4-square-mile radius. Sayville is bordered by the Great South Bay, Sunrise Highway, Greenes Creek, and Brown Creek. Students in Sayville are primarily served by the Sayville School District, although some portions of Sayville may attend Connetquot School District.